Non-invasive visual inspection of all visible structures and components. 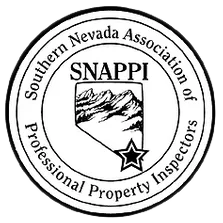 Prior to putting a property on the market, we recommend scheduling a Pre-Listing or Seller’s inspection to identify any defects that are going to require repairs or service before potential buyers hire home inspectors to perform their own inspections. By correcting these issues and making recommended improvements before you list the property, you can speed up the process of closing with the buyer and increase the likelihood that you will receive your asking price. Although newly constructed buildings may seem to be a safe investment, it is vitally important to evaluate the condition of these properties before you purchase them. There are many people and trades involved in building any structure from the ground up, and a mistake at any point in the process can leave a property with defects that will be expensive to correct in the future. By scheduling a New Construction inspection prior to the final walkthrough with your contractor, issues caused by negligent workmanship or poor quality materials can be corrected before they grow into larger problems. Phase Inspections allow us to evaluate and report on the ongoing process of constructing a new building. Standard Phase Inspections occur at three points during the construction. The first inspection occurs before concrete is poured to ensure that the building’s foundation is free of defects. The second inspection takes place after the building has been framed and before interior walls and insulation are installed. The third inspection happens after construction is completed and focuses on the finished building. 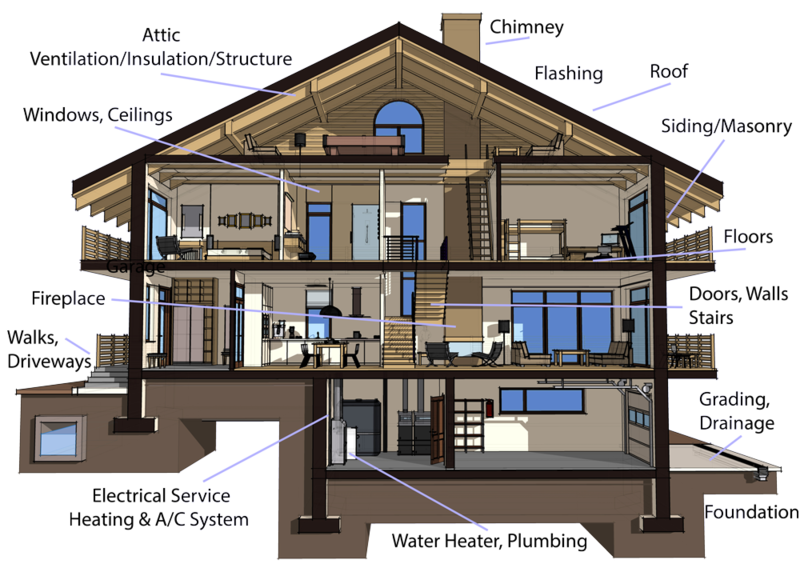 When defects are found in the original home inspection, it is important to follow up on any repairs that are required. Our free Follow Up Inspections examine these repairs to make sure that the initial issue was corrected and that the workmanship is of a high enough quality to meet your needs. Schedule a Follow Up Inspection with us to be certain that all problems have been fully resolved. With our inspections starting at $225, call Republic Home Inspections today to let us put our expertise to work for you.